Online Join and Renew On Its Way! The ability to join AFSA and renew online is expected to be up and running soon. 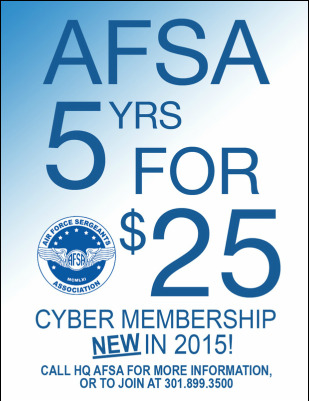 Keep checking back here, and watch AFSA's Facebook account; both will announce when online Join/Renew is available! Until then, call Headquarters at 301-899-3500 to join or renew by phone! Global association with local impact. AFSA is organized in seven divisions across the U.S. and overseas; the heart of AFSA is its 132 chapters.